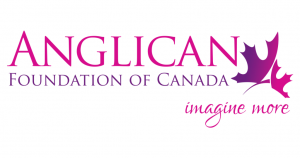 Thanks to a grant received from the Anglican Foundation of Canada in November 2017, Montreal Dio is redesigning its long-standing distance-education program. For over 40 years, the college’s Reading and Tutorial program has made theological education available to people who are unable to access a residential program. Over the course of 12 units, students are introduced to church history, Bible, theology, ethics, and other foundational theological subjects. 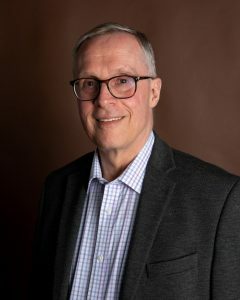 The redesigned program will place greater emphasis on the importance of how context shapes ministry, take account of the increasingly secularist and pluralist world in which students minister, and be mindful of the Competencies for Ordination to the Priesthood agreed in recent years by the Anglican Church of Canada. This year Geert-Jan Boudewijnse completed the twelve units of the Reading and Tutorial program. Next year, he will enroll in the In Ministry Year and complete the requirements for the Licentiate in Theology. The first half of the new Reading and Tutorial program will be launched in September 2018 with the rest of the program following in early 2019. Students who complete the program are granted a Certificate in Theology from the college. The program can also serve as the basis for the college’s Licentiate in Theology.